JTG SAB Regional League squad NC Professionals F.C meets NFD's Mbombela United F.C in Nedbank Cup last 32 on January 27. 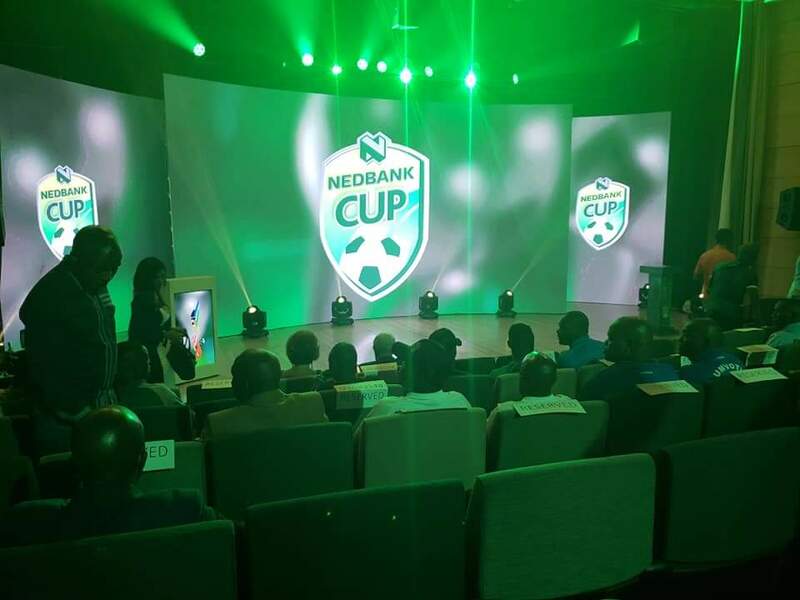 The date, time and venue has been set for the “David versus Goliath battle” in the Nedbank Cup’s Last 32 game between the Northern Cape’s amateur outfit NC Professionals FC of Olifantshoek and Mpumalanga’s National First Division (NFD) side Mbombela United F.C. 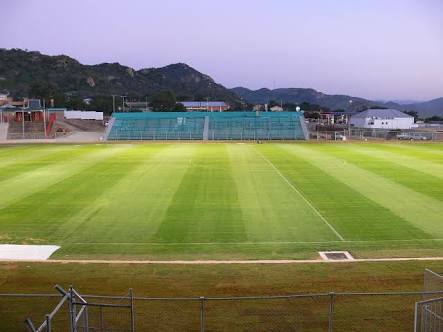 The John Taolo Gaetsewe SAB Regional League side has to undertake the mammoth task of trekking to Nelspruit’s KaNyamazane Stadium to face off against the high flying NFD team for a spot in this lucrative cup’s round of 16 on Sunday, January 27 at 15h00. With the draw having been conducted on the December 13 last year, the venue and dates of the last 32 tie were only confirmed yesterday, January 9. 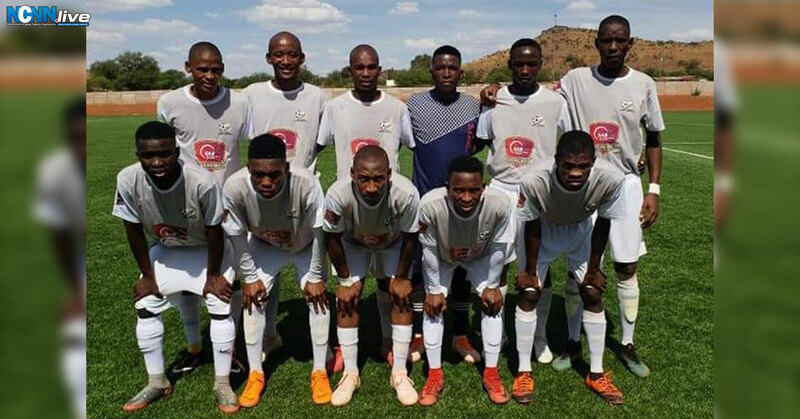 The social media page of Northern Cape Soccer News was awashed with comments from many soccer fanatics who fancied the chances of the province’s team. However, NC Professionals FC head coach Robert Sebastian is preoccupied with the conditioning of the players. “The festive break had a negative influence on the players’ fitness levels. At the moment we are focusing on the league games starting this Saturday. The team’s objective is to win the league and gain promotion to the ABC Motsepe League. Warrenton born and Premier Soccer League’s (PSL) Highlands Park player Ricardo “Cavalio” Versuur reckons that NC Professionals players are worth their salt: “The only thing I can say is that the team is having players that must reach premier league coming season,” he wrote in a social media posting. Mbombela United F.C currently occupies position two on the log standings of the NFD and is vying for promotion into the PSL which is South African football’s topmost log. Its squad is largely comprised of seasoned travellers such as defenders Themba Shabalala and Jabulani Dladla who have plied their trade for PSL teams where they have garned cup experience. Also in its artillery is 21 year old attacking midfielder Siphesihle Sangweni who is on loan from Orlando Pirates. Whilst NC Professionals will have to rely on the likes of its marauding striker in Amogelang “Neymar” Nanisa who might outshine the market-value and agent undersigned lot of Mbombela United F.C. Meanwhile, attempts to solicit comment from the province’s South African Football Association’s (SAFA) secretary Corrie Coetzee regarding the plight of NC Professionals F.C, drew a blank. JTG SAB Regional League squad NC Professionals F.C meets NFD’s Mbombela United F.C in Nedbank Cup last 32 on January 27.